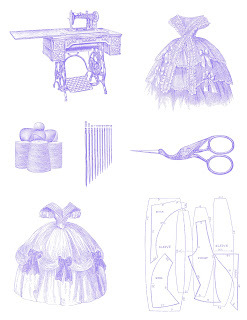 These are more of the purple and lilac colorized antique sewing graphics that I'm reposting by special request. 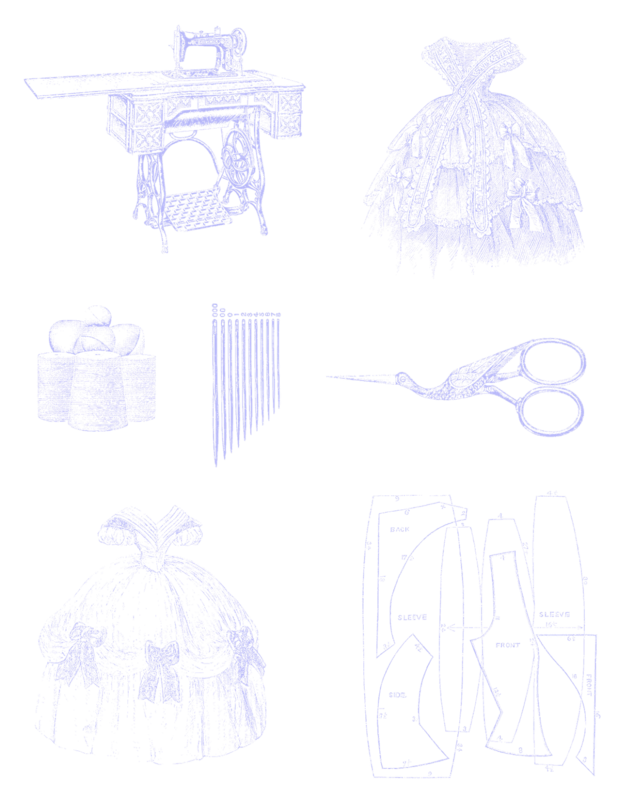 This is a digital collage sheet of antique sewing images from the Civil War era. I've given you both the .jpg and .png files of the collage sheet. Here is the original. I hope you all enjoy!